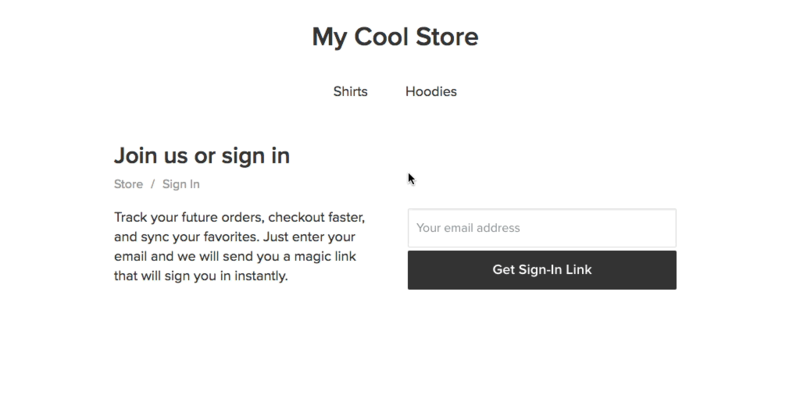 Plugging a new functionality here and there in your online store when you need it — does that sound a bit too cool to be true? There are 147 e-commerce apps in the Ecwid App Market for you to do just that. 147 is a lot to choose from, so we decided to feature a spoonful of the hottest new applications monthly on the blog. 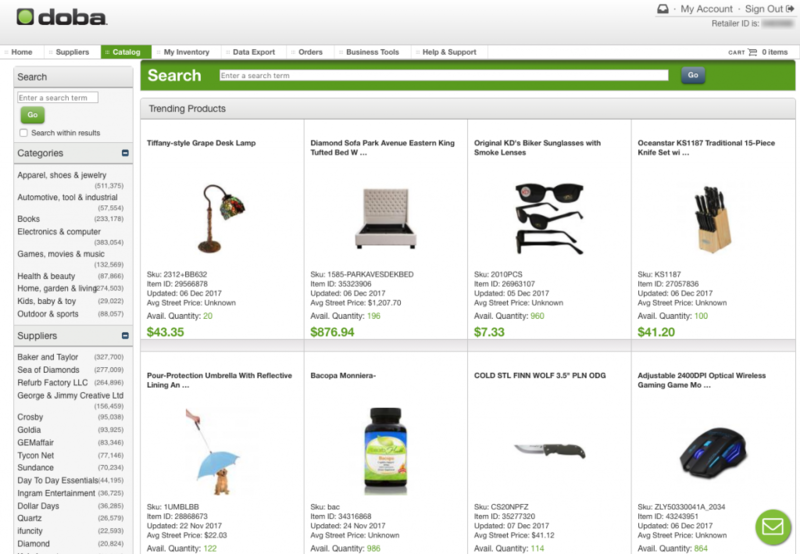 From store navigation to shipping, five new extensions for Ecwid stores were launched in March. Here they are, in no particular order. There are many possible reasons for a customer not to buy from a store, but the price remains the top one. How often do you evaluate the prices of your products and keep them competitive? The Price Optimizer application aims to tell you exactly how your catalog prices are performing. It runs continuous A/B-testing of your prices (by slight modifications of your prices — up to 5% — for each unique visitor), analyzes conversion, and assigns the winning price (by CR) automatically. Try out Price Optimizer for free for a limited time. Doba is a drop shipping marketplace where suppliers provide products you can resell on your Ecwid store for a commission. You can list and sell products without ever having to buy inventory up front or pack and ship orders. 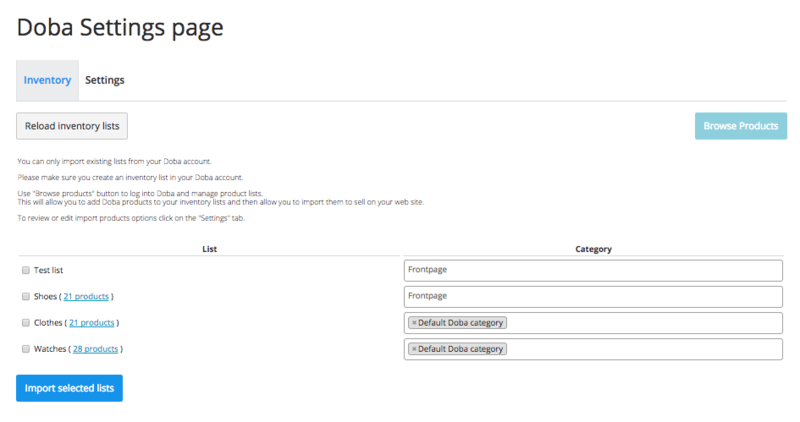 Advanced search settings and filters make it simple to find relevant products. Discover trending products, manage product lists, and place and track all of your orders in one place. Get started with Doba drop shipping today! Some businesses specialize in selling parts or generally include a complicated category structure based on their business model. This could complicate the navigation for the end customer, not mentioning the ability to easily view all categories at once. The widget is optimized for any device, so you can be sure that all your customers will have the best experience when accessing your storefront. Check out Multi-Level Menu for free for a limited time. You may be running a private store that is available to approved customers only. In this case, you can restrict access to your storefront for anyone that is not logged in or doesn’t meet the criteria. The Required Login app is free to use, so don’t hesitate to try it now. 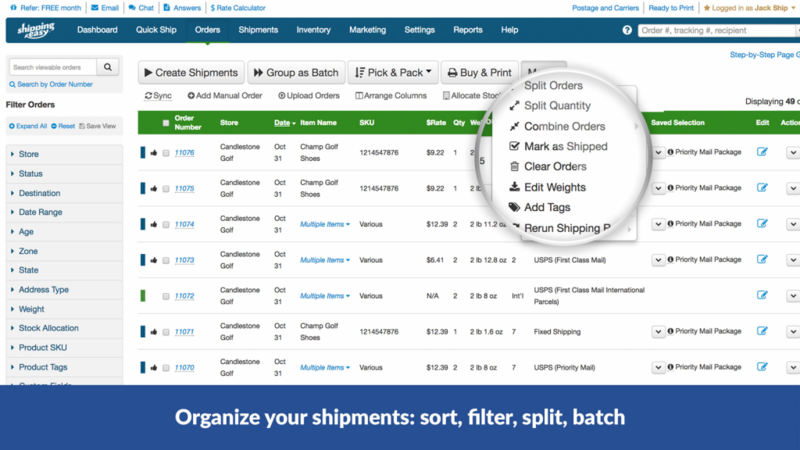 ShippingEasy is the ultimate shipping app for businesses of all sizes: sync, manage, process, and print shipping labels for your store orders (and everywhere else you sell online) in one place. Get started with ShippingEasy with a free trial.